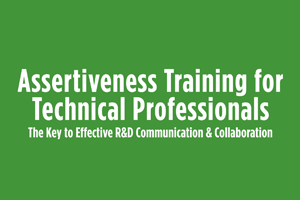 A breakthrough live workshop that helps transform excellent scientists, engineers and technical professionals into outstanding technical leaders. 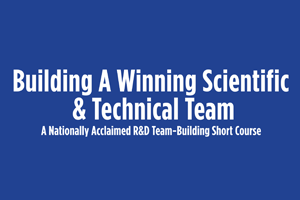 Learn how to transform your scientific and technical staff into a cohesive multidisciplinary lab team. 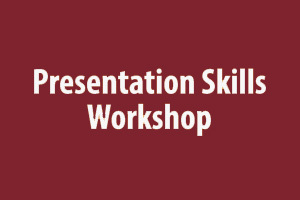 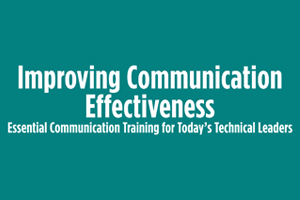 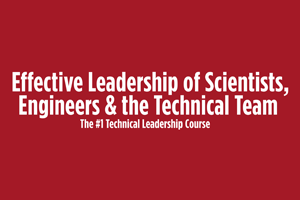 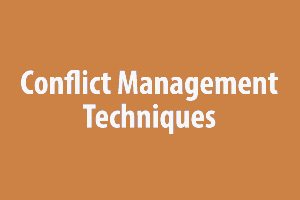 Essential communication training for today’s technical leaders and professionals. 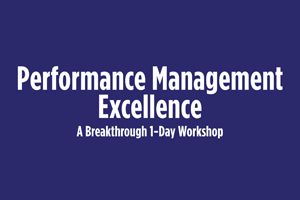 An important live 1-day workshop for technical supervisors and managers who want to help their professional employees be the best they can.